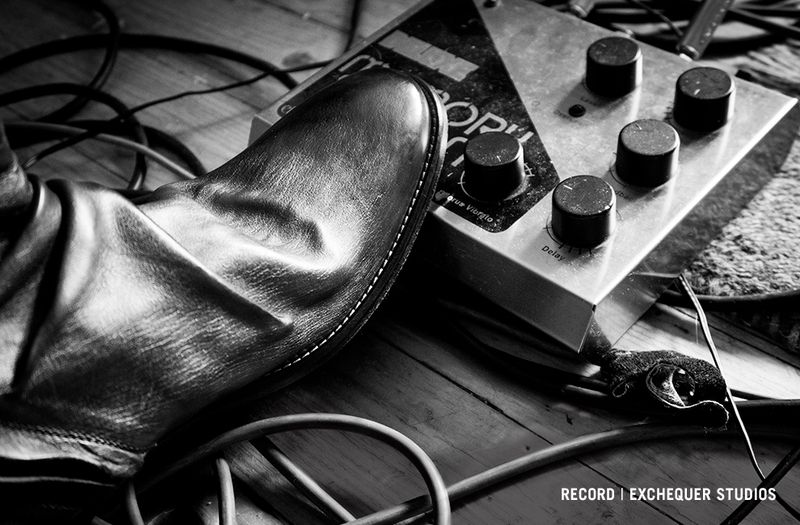 As part of the John Varvatos Fall Campaign with Hozier, the designer has released his latest in the JV on Tour series. 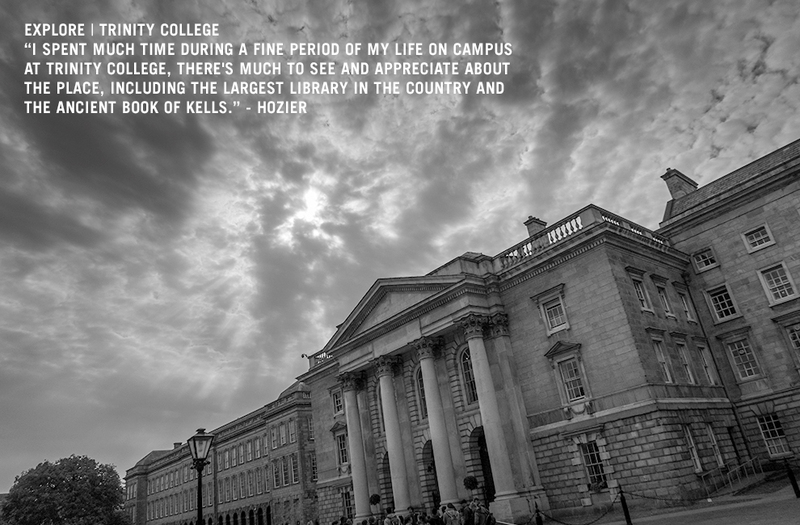 First reported at the beginning of August when the campaign was released, the tour includes Hozier’s descriptions of some of his favourite parts of the city as seen through the lens of renowned photographer Barry McCall. 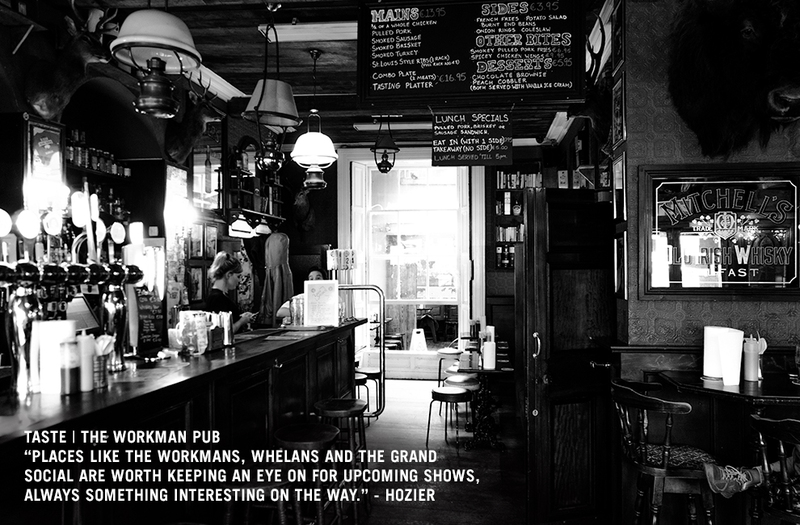 The series is like having Hozier as your personal tour guide. 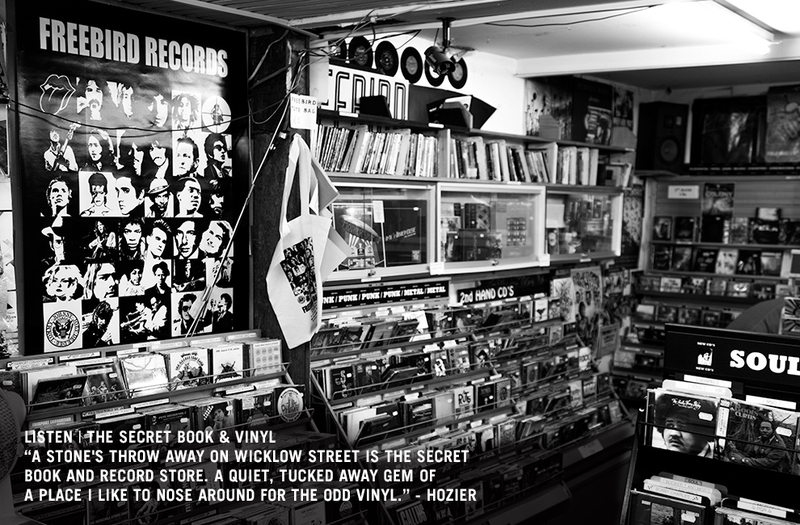 The edited version of JV on Tour is on the John Varvatos site. John Varvatos also recently released a few behind the scenes shots from the campaign. For more about Hozier’s John Varvatos campaign, photos, interviews and video, please see our complete coverage. Thanks to all of our contributors with special thanks to @literarypengke and@Megn0481. Want more from Hozier’s Guitars? Follow us on Twitter, Facebook, Instagram andTumblr. Tagged dublin, john varvatos, jv on tour. Bookmark the permalink. Our pleasure! Thanks as always for your support. My husband and I are planning to visit Dublin May 2017 for our 35th wedding anniversary. 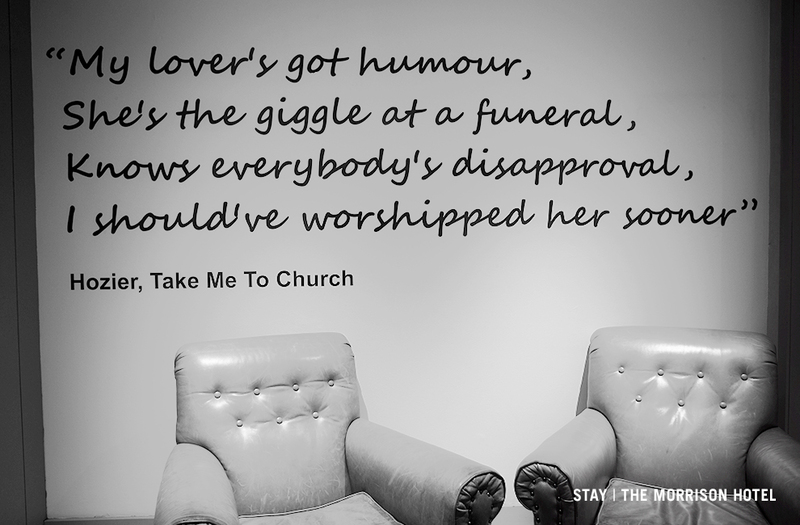 We’ll take in some of the fine suggestions by Hozier. Thanks for sharing them. It helps us since we don’t really know what to expect once we get to Dublin. Looking so forward to it.